The Ashaway International 500 shuttlecocks comprise of premium cork that creates a constant, hard wearing and true performing base to the shuttle and goose feathers that ensure optimum response of the racket strings and excellent flight consistency. These quality shuttlecocks provide a medium speed and are approved by the International Badminton Federation. They are supplied in a 50-dozen pack. 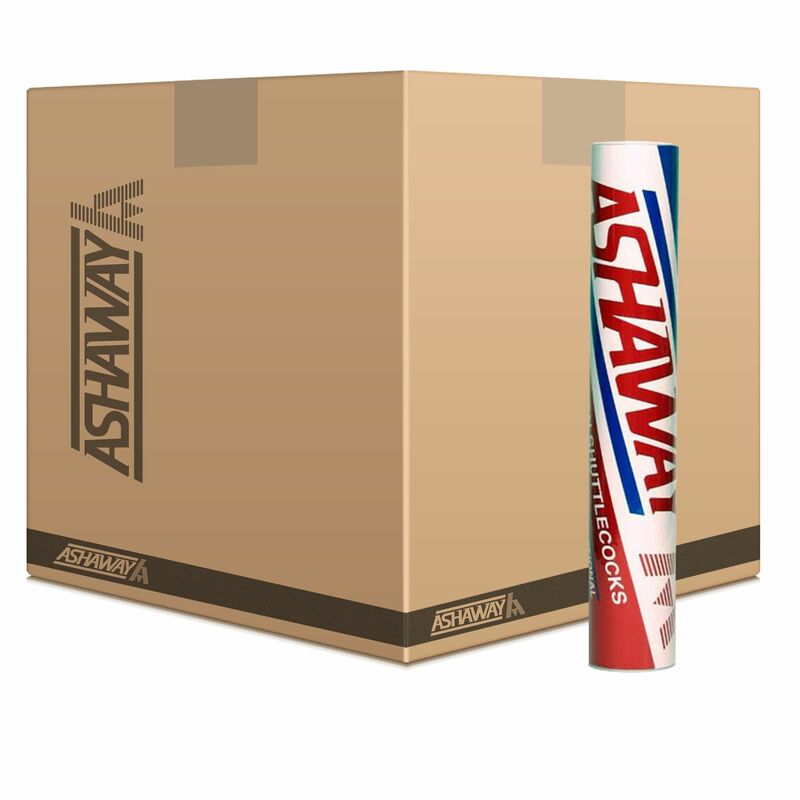 for submitting product information about Ashaway International 500 Feather Shuttlecocks - 50 dozen We aim to answer all questions within 2-3 days. for submitting product information about Ashaway International 500 Feather Shuttlecocks - 50 dozen. We aim to answer all questions within 2-3 days. If you provided your name and email address, we will email you as soon as the answer is published. for submitting product review about Ashaway International 500 Feather Shuttlecocks - 50 dozen.